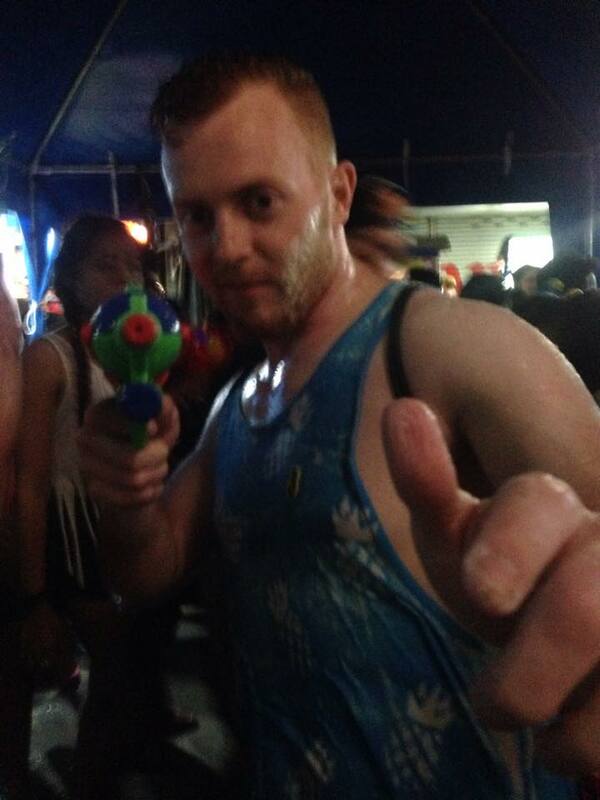 Songkran : Surviving the World’s Largest Water War! I know, I know. It’s been quite awhile since my previous post but after the airline losing my bag, a trip to Pattaya (saving for a later blog post), Songkran, and getting adjusted to this beautiful city it’s been hard to take a breath and write. But now Songkran has passed and I’m finally dry so it’s time to sit back, enjoy a Chang Export and crank out a blog post. Enjoy! Like the title of this post alludes to, I don’t think there was a single dry spot in all of Bangkok from April 13-15. During those three days, the city and it’s residents celebrated the Thai New Year also known as Songkran. What essentially ensues is a 3 day, country wide water fight. You had better make sure you have your phones wrapped up tight because no matter what Road or Soi you go down you will get drenched. There is no getting around it if you are brave enough to walk the streets. Below I’ll outline a few rules that I think are important to follow if you choose to enjoy your Songkran in Bangkok. Some were developed for obvious reasons while others came about through a learning experience. I am your Songkran guinea pig! If you must absolutely carry your phone with you during Songkran (definitely will if you are in a large group) go ahead and do yourself a favor and buy a dry bag. I went with the Sea to Summit eVAC Dry Sack to keep my phone and wallet dry and after hours of being doused in water on Khao San Road my phone was as arid as the Sahara Desert during the summer. Whether you are a water backpack, water gun, or water AK-47 type of person it is best to purchase your weapon ahead of the actual festival. Prices for guns will rise, especially once your get closer to the larger celebrations, but you can still haggle with the vendors. Buy with a partner and it will really help lower your prices. We were able to score 3 guns at a time and got at least a 25% discount. Was by far the best prices we had seen anywhere along the road. Come with an army, you’ll need the help. …especially if you are heading to Khao San Road. No matter what you do the crowd will separate you from the group and the giant looming above all of the relatively short Thai people is a lifesaver. If there was one rule here that I believe is the most important to abide by this would be it. Khao San Road turns into a sandal graveyard during Songkran. I couldn’t take two steps without coming across some poor sandal that had lost it’s owner and with broken glass and other hazards always present the extra protection on your feet is a must. Tennis shoes that drain well are great too as you will most definitely trek through numerous pools of water. 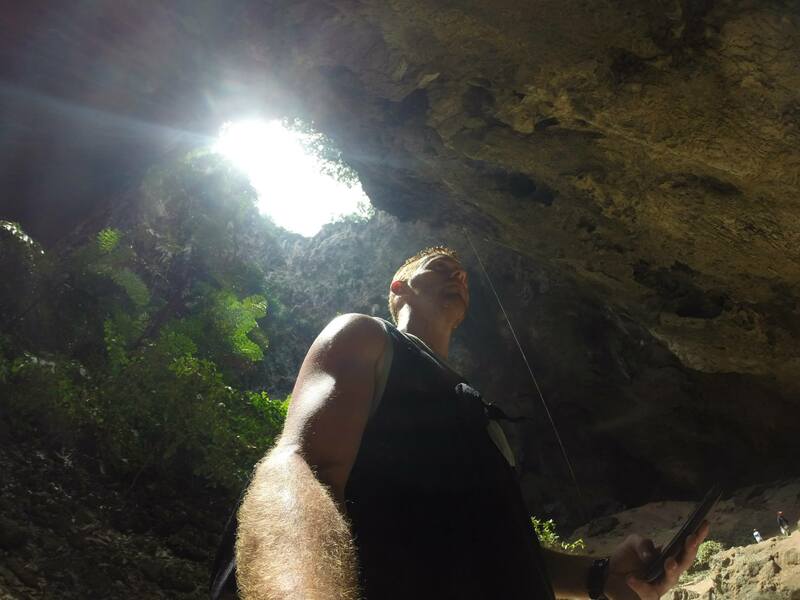 Get around and explore some less visited areas. Go down side roads and get drenched by a water hose or tiny little Thai kids and their water guns. It’s a much more intimate experience and can lead to some unexpected (and positive) encounters. While exploring the area away from the large crowds we came across a full blown street concert, band and all, with a hose raining down upon all of the fans dancing. We ducked into a little Thai karaoke bar that had maybe 3 pages of English songs but we were welcomed with open arms and took the energy level of the place up 10 fold. Whether it was dancing, singing, or drinking with the locals, everything was adventurous and provided a sensory overload. Like I said, there won’t be a dry spot on you. This is another big one. Tuk Tuks are the tanks of Songkran. You are a large target for the families dumping water from the sidewalks but your also able to get in some great shots at the unsuspecting victims as you wiz by never to see them again. You could also turn on your fellow Tuk Tuk comrades and unleash your water ammunition in their direction as you both whip back and forth through the streets. When you go to large areas for Songkran you must be ready and open to any event. You will get shot in the eye. You will have people bump into and push you around. You will become a temporary rave fan. You will be overcharged for a cab ride back to your hotel/hostel/guesthouse. You will be soaking wet all night. Buy a gun and fight back! Dance like there’s know tomorrow. Barter with the cab driver. Push back. Most importantly: BE A KID AGAIN! 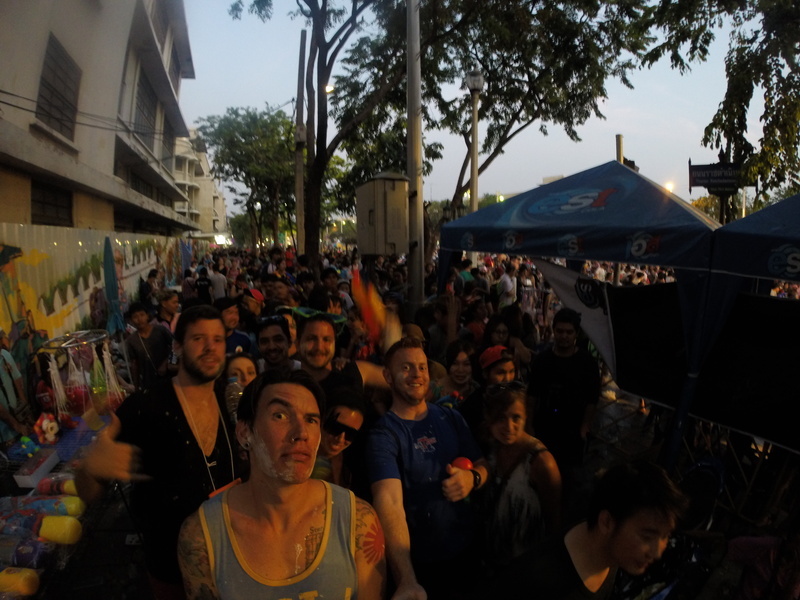 Songkran was an absolute blast. It can definitely be overwhelming for some but just find that there’s a spot to celebrate the Thai New Year regardless of your personality or energy level. Bottom line… enjoy the experience! What did you do to ensure the best Songkran? Are there any rules that you follow to keep safe or truly enjoy the festival? Be sure to let others know your thoughts!